Henson explained to the mag again how little she was paid for her role in The Curious Case of Benjamin Button, for which she earned her first Oscar nomination. She asked for half a million, she says, got offered a fraction of that, and was able to negotiate up to $150,000. “I’m number three on the call sheet. Does that make sense to you?” she asks the interviewer. But Henson argues that she wouldn’t have made it to the Oscars if she hadn’t taken that role. “[I]f I let ego get in the way…” she says. Henson reiterates that she’s not asking to get paid what Brad Pitt makes—all she wants is equal pay! If I work with Brad [Pitt] again, I’m still not going to ask for what he’s getting. I don’t open movies like he does, so I can’t expect to get what he’s getting. I’m not saying that. But if I’m working with someone who’s my partner and we are equal, and you want to pay him more than me, I have a problem. I have a problem, and I will speak up. But I can’t go up against Brad. How long has he been doing this? Longer than me, and let’s give it to him – that man opens films. He opens films so give him his money. I love him, too. He’s a good guy. But now that I can open films, give me my money. 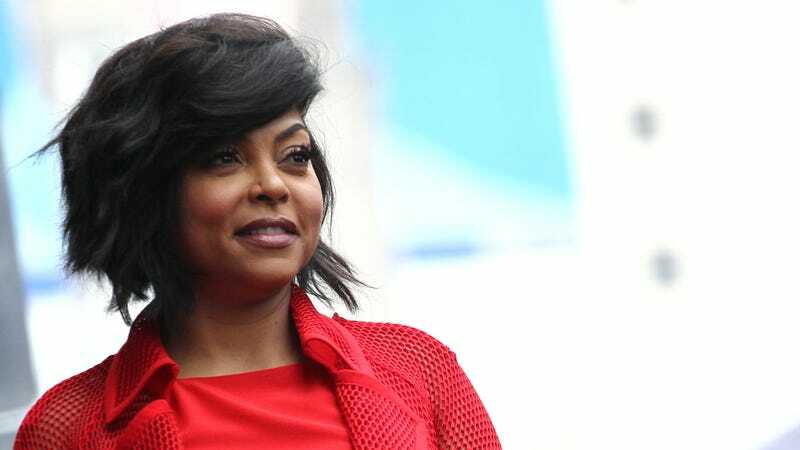 That someone with Taraji P. Henson’s pedigree still gets lowballed remains upsetting but not surprising. Have the studio nerds not watched Empire?